Most of the traditional business centres only provide services of business address, fax service or mail service but they will not provide any assistance on daily business issue. 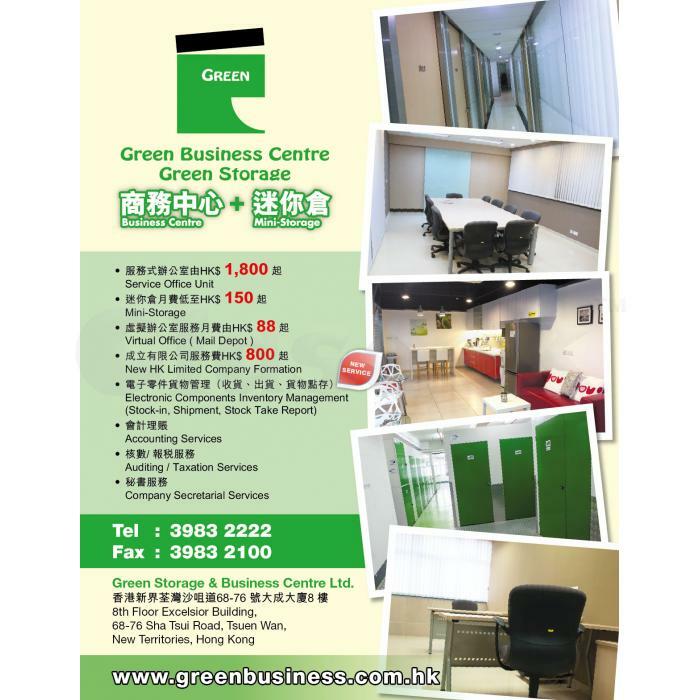 In order to cover this area, Greenbusiness centre bring various professional parties to provide an excellent business platform to our customers. 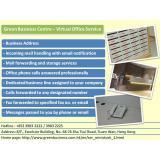 Though Green business centre own a professional service group, we don’t charge you at high rate. 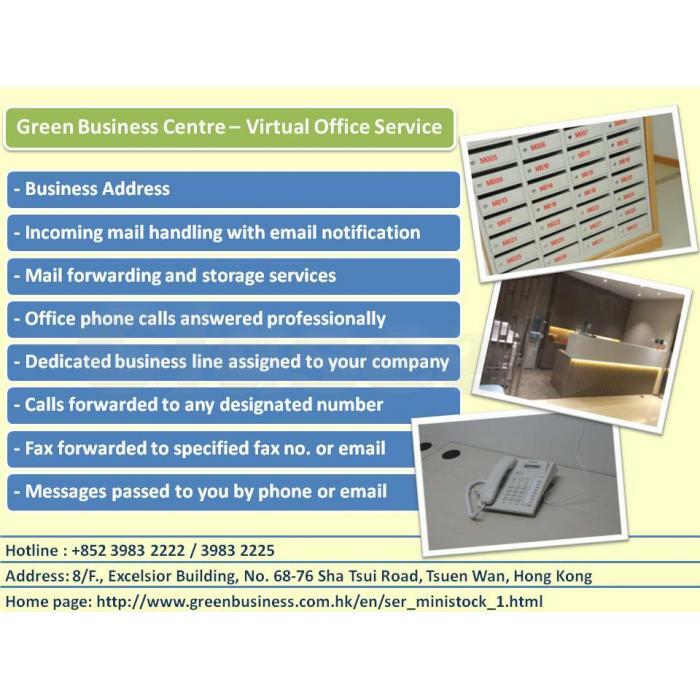 Our business centre offers several Business Package and Virtual Office Package so as to meet the different needs of our customers.